Worthy grade school teachers taught us that precise goals must be SMART: specific, measurable, attainable, realistic and time bounded. This very principle was one of the backbones when I set my New Year’s resolutions late last year. And I am glad to convey that I am triumphant in accomplishing one of these resolutions. That is, to discontinue riding the pricey taxi when going to and from my workplace. And instead, settle for the more economical Jeepney ride. It is actually only fifteen to twenty minutes by foot getting to my workplace. This is why my initial goal/resolution was to walk daily to and from my office daily. But because of the thick toxic air pollutants in Metro Manila as well as fear from tropical sun’s Vitamin D overdose, I settled on taking the Jeepney ride. My ceasing to take the taxi this year actually has lots of advantages. I no longer have to deal with ill-mannered opportunistic taxi drivers and experience those horrible circumstances: (i) suffering from feelings of rejection after being declined by taxi drivers who refuse to have me as their passenger; (ii) enduring the stench of putrid taxi interiors or the reeking foul body odor of taxi drivers who opted to start their day without initially getting a good shower; and, (iii) feelings of being duped every time the driver would not hand me the exact change but instead compute change based not to the nearest ten but to the ‘next’ ten. Aside from averting myself to all these stressful hideous encounters, riding the Jeepney gives me the sense of being grounded. It somewhat makes me feel that my soul is aligned and so incorporated with the Filipino norm and culture. Others may say that riding a Jeepney is so baduy (tacky) and so masa (for cheap lowly masses). But for me, these people can have their fake and shallow elitist eccentricity with freaking lavish panache and let me and the rest of the Jeeney riding public have the biggest benefit of all. That is the astonishing bargain of paying for a Jeepney fare and the savings that we can actually amass. Tell me who doesn’t like bargain and I will smack the freaking grungy muffler of the Jeepney on his or her face! To be exact, my taxi fare (on a return basis) would cost me around 140 pesos. But the Jeepney fare back and forth is only 17 pesos daily (as of this writing has been lowered down to 15 pesos). Based on simple mathematics, this accomplished New Year’s resolution saved me a staggering 29,520 pesos for the whole year. This money is actually more than enough for a plane ticket if you’re journeying from Manila to Tokyo and back! This amount in point of fact is actually more than a two-month-salary of a minimum wage earner in Manila. And is actually enough to pay for my electric bill for six remarkable months! To sum it up, my simple yet specific, measurable, attainable, realistic and time-bounded goal and resolution which I triumphantly achieved this year was indeed worth it. 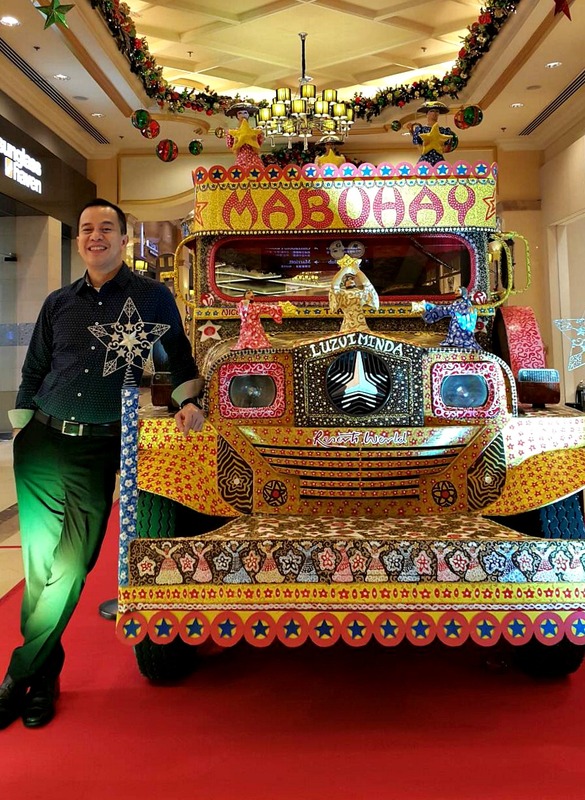 I am not saying that I will no longer be riding the taxi, what I’m simply saying is that my preferred mode of transport when going to and from my office is the Jeepney. And until major changes happen to the “taxi culture” and improvements be felt regarding the taxi drivers’ urbanity in the Philippines, I plan to continue riding the ever reliable Jeepney in the next years to come. Sige. Ikaw na ang sosyal!